In the bottom of the fifth inning, Edwardsburg tied things up at four when V Mayou singled on a 0-1 count, scoring one run. Lakeshore Lancers Varsity put up four runs in the fourth inning. 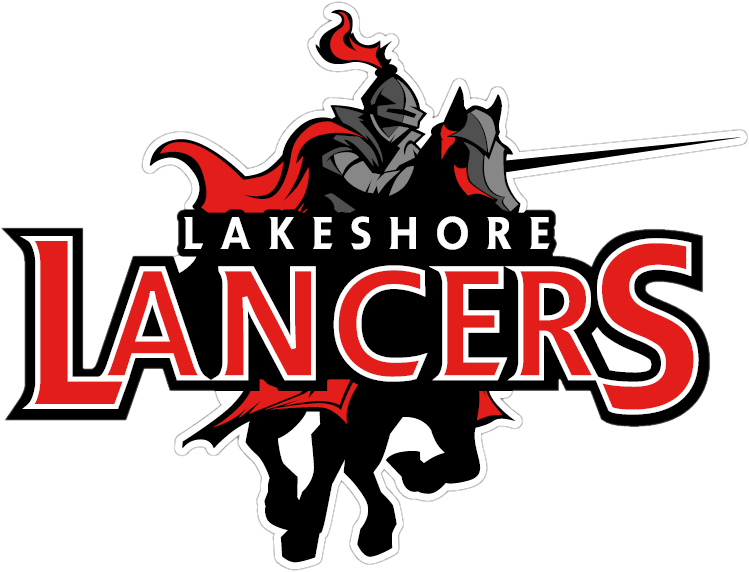 The offensive onslaught by Lakeshore Lancers Varsity was led by Anna Chellman, Meghan Younger, and Isabella Najera, all driving in runs in the frame. A Pion got the win for Edwardsburg. She went three and two-thirds innings, allowing zero runs on four hits, striking out one and walking zero. Najera took the loss for Lakeshore Lancers Varsity. She went six and two-thirds innings, allowing five runs on six hits and striking out ten. 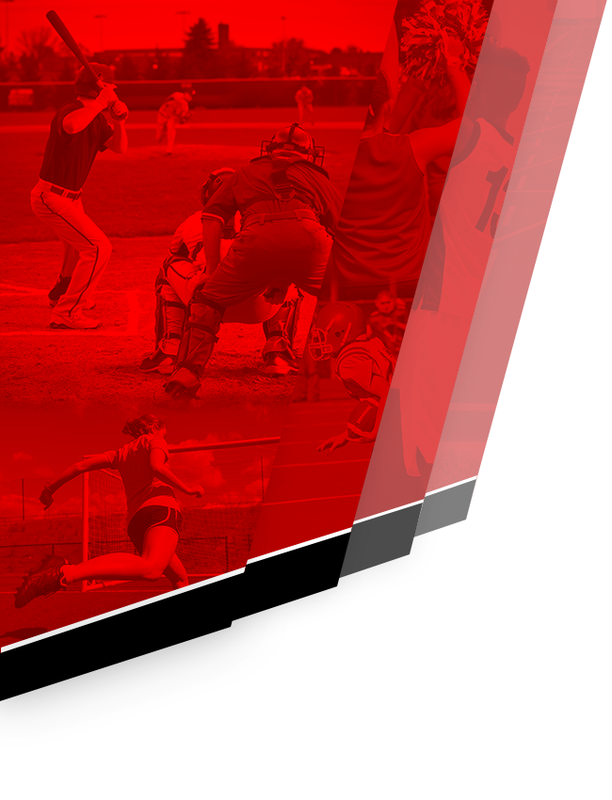 Lakeshore Lancers Varsity totaled ten hits in the game. Najera and Younger all managed multiple hits for Lakeshore Lancers Varsity. 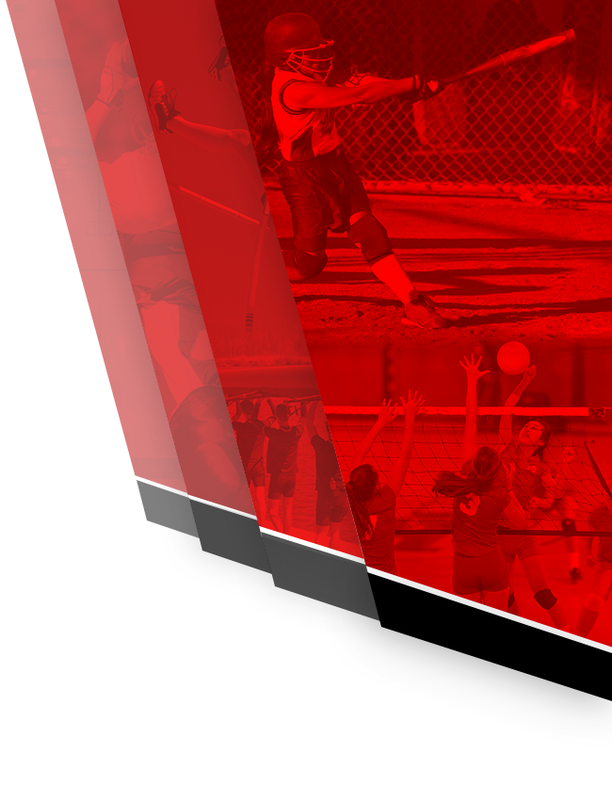 Najera led Lakeshore Lancers Varsity with three hits in four at bats. B Anson went 2-for-3 at the plate to lead Edwardsburg in hits.